At Birch Lake Dental, you are our priority. Our philosophy is to work with our patients in order to achieve optimum dental health and healthy smiles. Our commitment to patients includes providing them with the proper information regarding their oral health to insure educated decisions. Our practice is based on individual care, not volume. Our entire team is dedicated to providing you and your family with the personalized care that you deserve. Dr. Damodaran and Dr. Fish have extensive experiences with numerous aspects of dentistry. We pride ourselves with state-of-the-art technologies and techniques. Nothing lights up a room like a beautiful smile, yours is waiting for you at Birch Lake Dental. Dentist in White Bear Lake MN | Our Clinic Location, Contact Info and Timings! 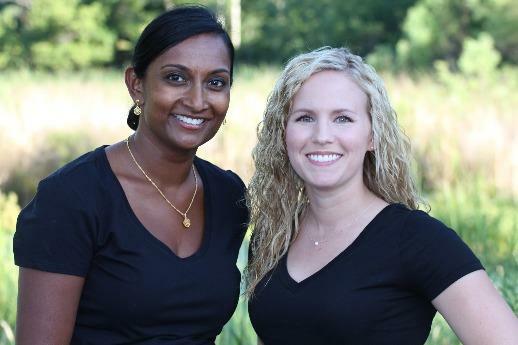 White Bear Lake Dentists at Birch Lake Dental are dedicated to family dentistry such as Exams, Teeth Whitening, Veneers and more. We are looking forward to your visit to our White Bear Lake, Minnesota dental office.